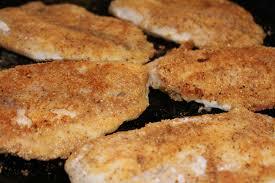 Come down to Paoli Tonight for a Fish Fry and Salad Bar including Desert for $11.00 Starting at 5:30. Saturday at Noon we will be tapping a Test Batch #2 of a Wheat Beer Featuring Sorachi Ace Hops! These hops add a nice lemony flavor to the Wheat Beer!